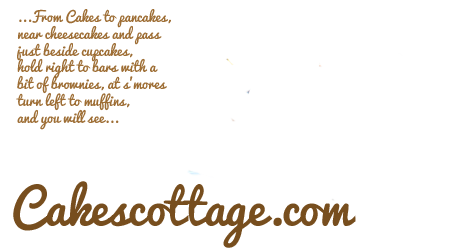 Cakescottage - A food blog with simple and tasty recipes. 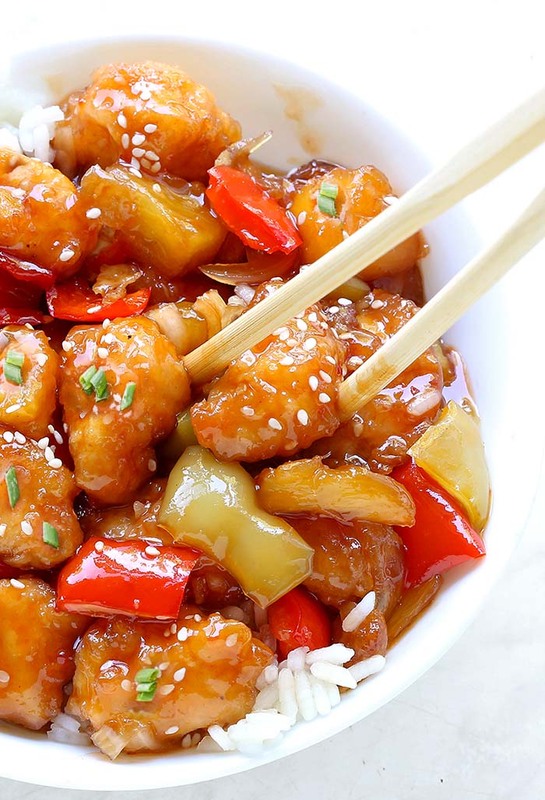 A Sweet and Sour Chicken recipe you can easily make right at home! And yes, it tastes a million times better (and healthier) than take-out! Do you want to learn how to make the yummiest homemade Sweet and Sour Chicken? 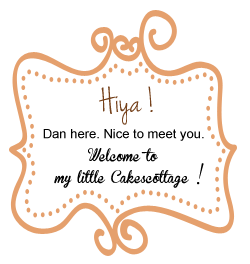 This entry was posted in Dinner, Main-Dish and tagged Chicken, easy, soy sauce, sugar on March 11, 2019 by Dan. 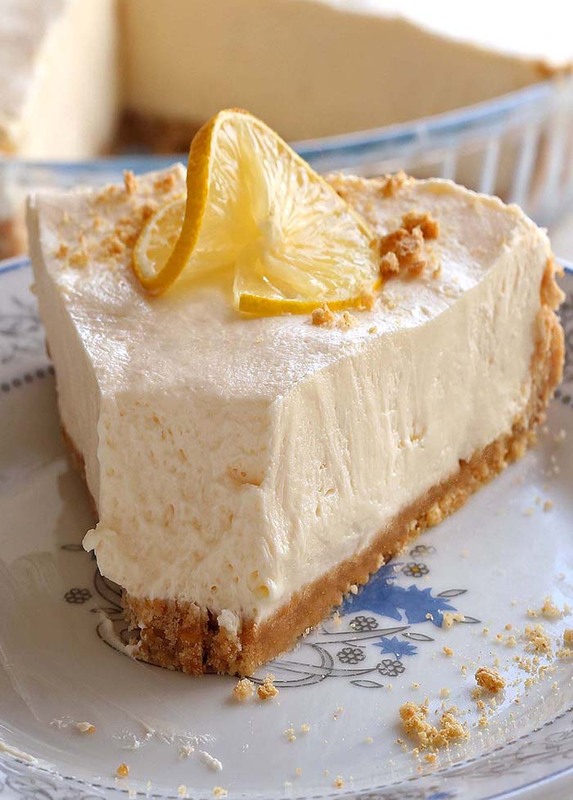 No Bake Cream Cheese Lemonade Pie is a light and lemony dessert and will be the perfect addition to your Easter or Mother’s Day menu! Spring is on the horizon, and the weather is starting to warm up. 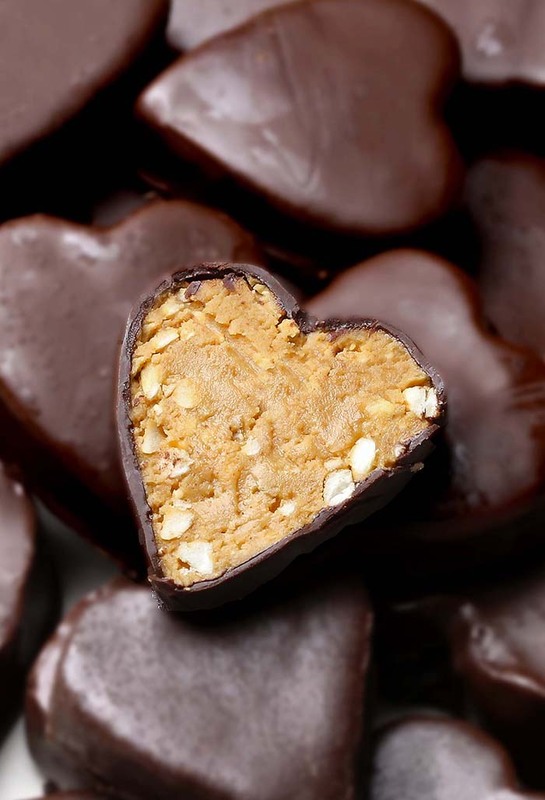 This entry was posted in Cakes and tagged cream cheese, graham crackers, lemon pudding, Lemonade on February 23, 2019 by Dan. 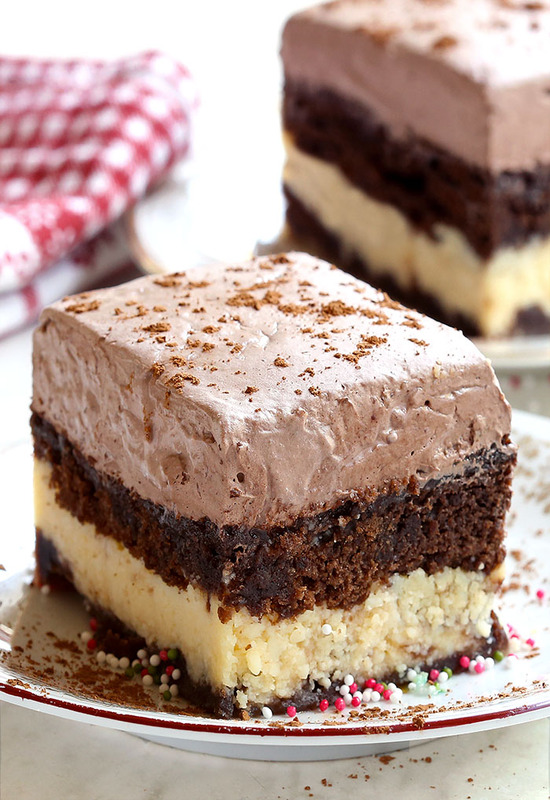 This entry was posted in Cakes, Holiday and tagged chocolate, Chocolate Pudding, ricotta cheese on November 12, 2018 by Dan.